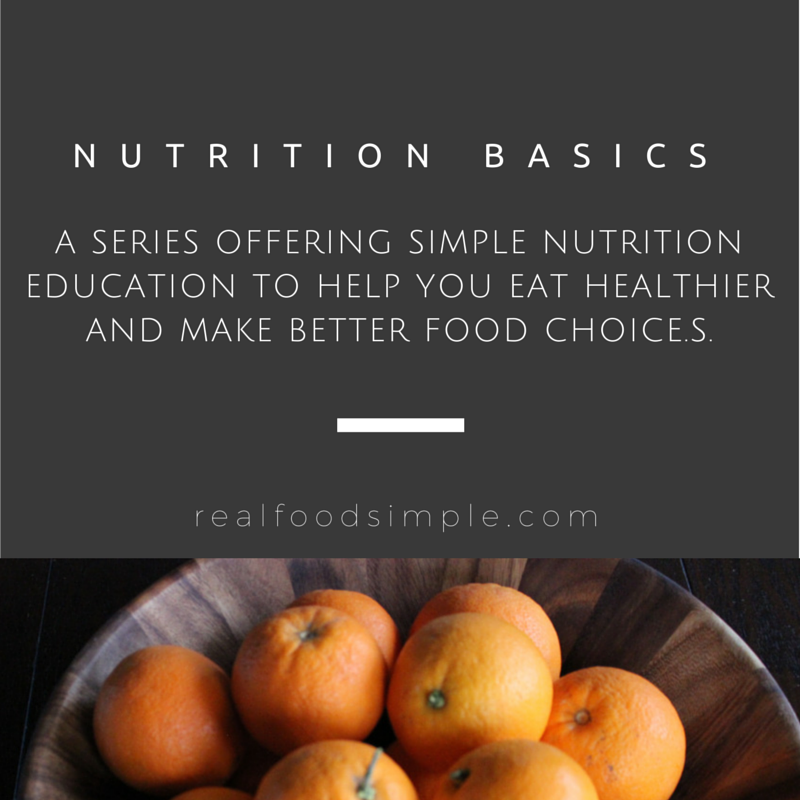 This basics series offers simple nutrition education to help you eat healthier and make better food choices. Nutrition articles are now at suzyandco.com. 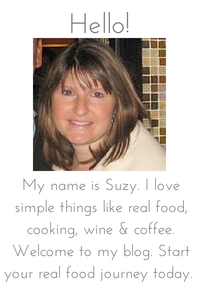 suzy&co is my a site dedicated to inspiring well-being through nutrition, natural products and simplicity. 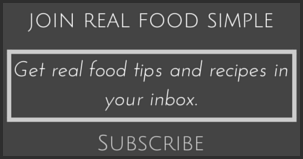 If you are looking for more tips, real food recipes, and nutrition education, join suzy&co today! * This post is for informational use only. It is not intended to diagnose, treat, or cure any disease or illness. 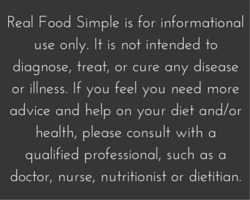 If you feel you need more advice and help on your diet and/or health, please consult with a qualified professional, such as a doctor, nurse, nutritionist or dietitian. 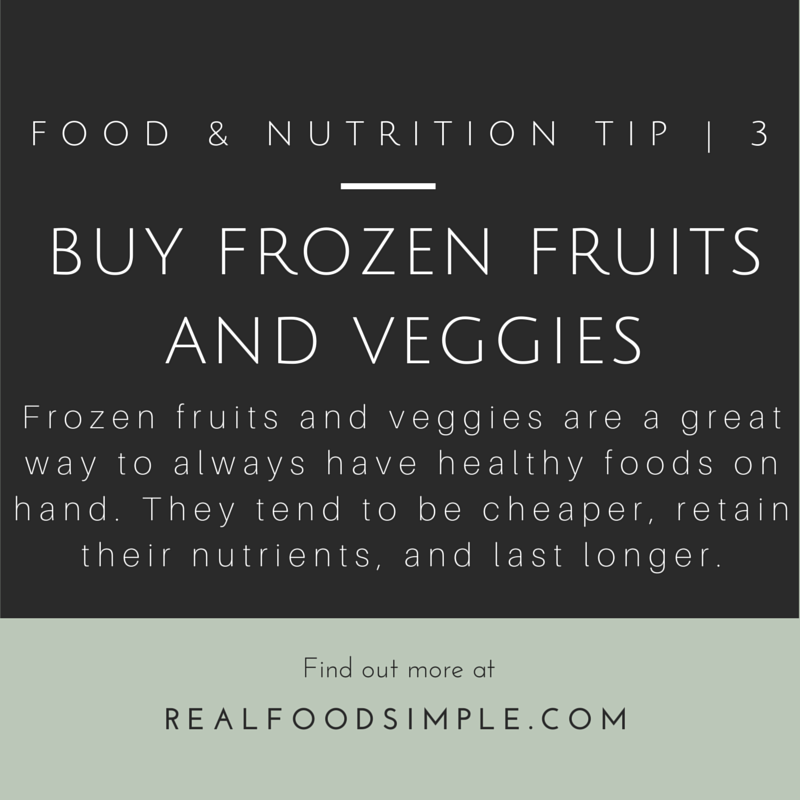 This food and nutrition tip about frozen fruits and vegetables will help save you time, money, and frustration. 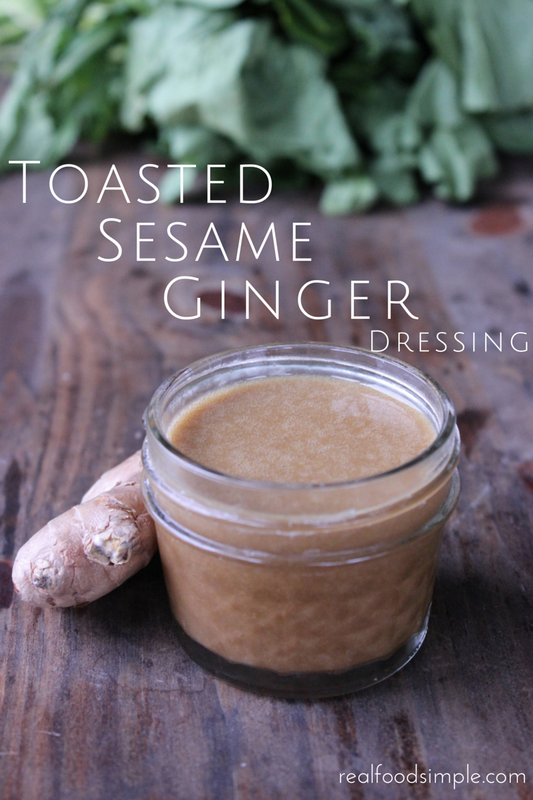 This toasted sesame ginger dressing is one of my favorites! I think it was the second homemade dressing I ever made. I was playing with ingredients one night, knowing I wanted a sesame ginger type dressing to go with a Chinese chicken salad. I love the flavor of toasted sesame oil. It has such a rich deep flavor. And I knew I wanted ginger and soy sauce as well. Recipes are now at suzyandco.com. 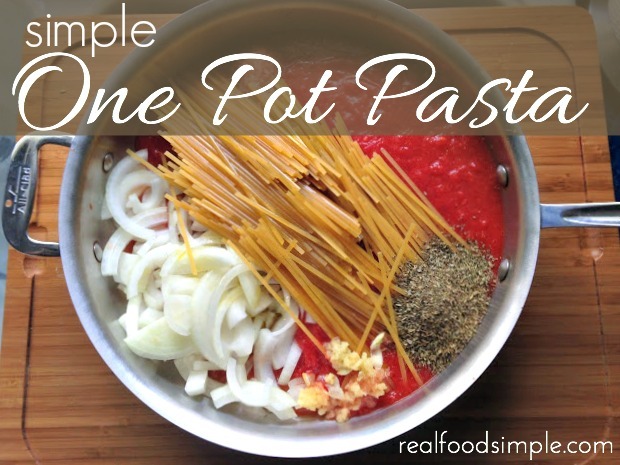 The basics of nutrition is grat to start with when you want to eat a healthy diet. All my nutrition education posts are now on my home site suzyandco.com. You can start with the basics of Nutrients. Juice comes from fruit, so it should be healthy. But juice ends up being a concentrated source of sugar. Although it is all-natural and not added sugar, it can still be a lot of sugar and simply is not needed in a real food diet. Juice should be a once-in-a-while treat, not an everyday beverage. 100% real fruit juice, like orange juice, has ~ 21 grams of sugar per cup, that equals just over 5 teaspoons of sugar. 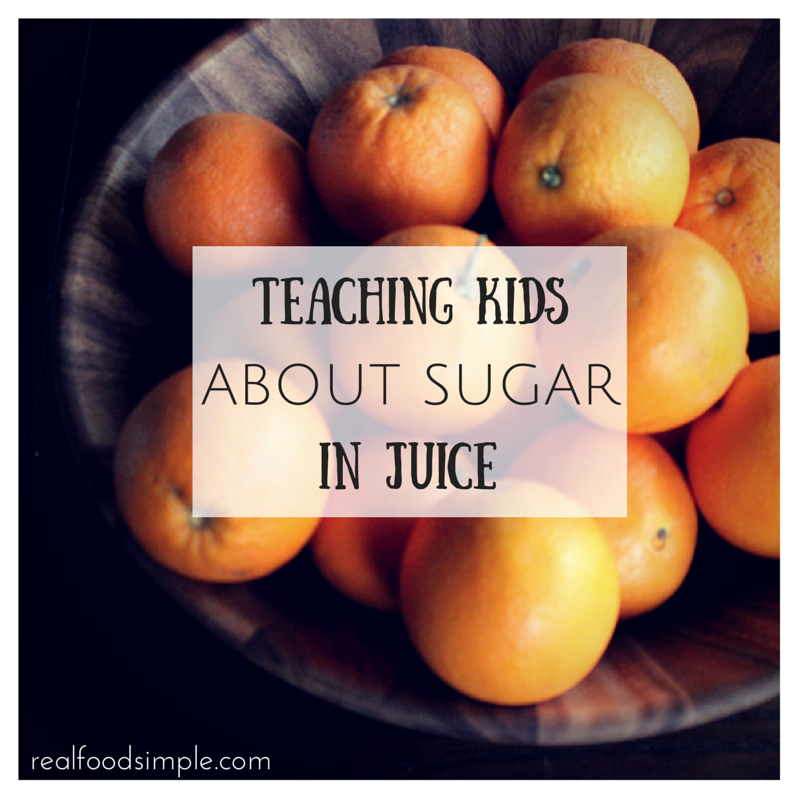 A suggested serving of juice for kids 6 and under is 1/2 cup per day, which is still over 2.5 teaspoons of sugar. Teaching kids nutrition is not easy. It is important to make it fun and not seem like a lecture. To help teach kids why eating a whole piece of fruit is healthier than drinking juice, consider this juicing activity. This is one of my favorite homemade salad dressings (do I say that every time?) I love cilantro and lime together and I am always trying to find new ways to use that combination. 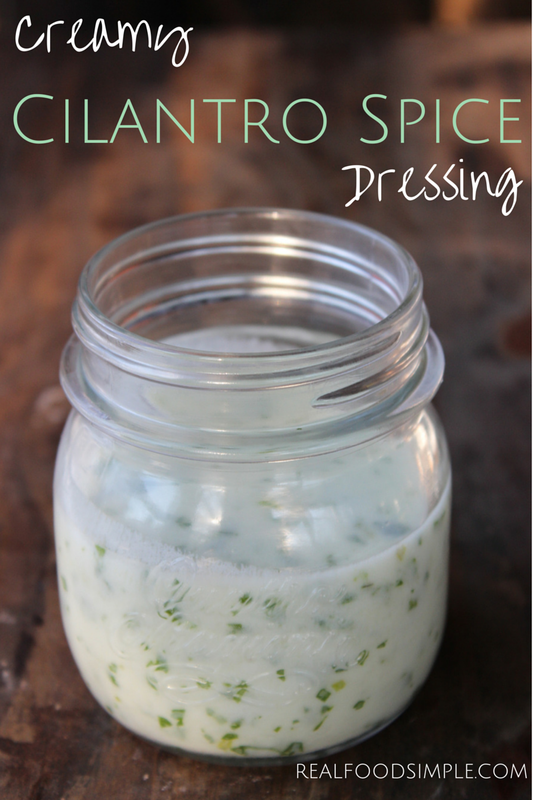 This dressing not only has the great flavors of cilantro and lime, it also has a nice kick with addition of cayenne and cumin. If you don't like spicy things, don't worry. This is not too spicy. This is actually a creamy, kicked-up version of my 7 ingredient cilantro lime vinaigrette. By just adding 3 ingredients to that dressing, you will get this wonderful creamy dressing that gives a whole new dimension to a taco salad.